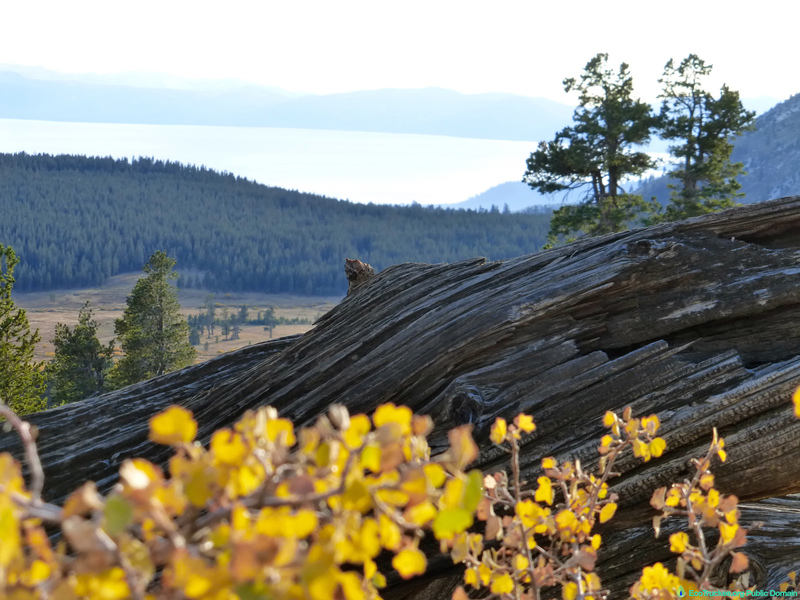 To Whom Does Tahoe Belong? 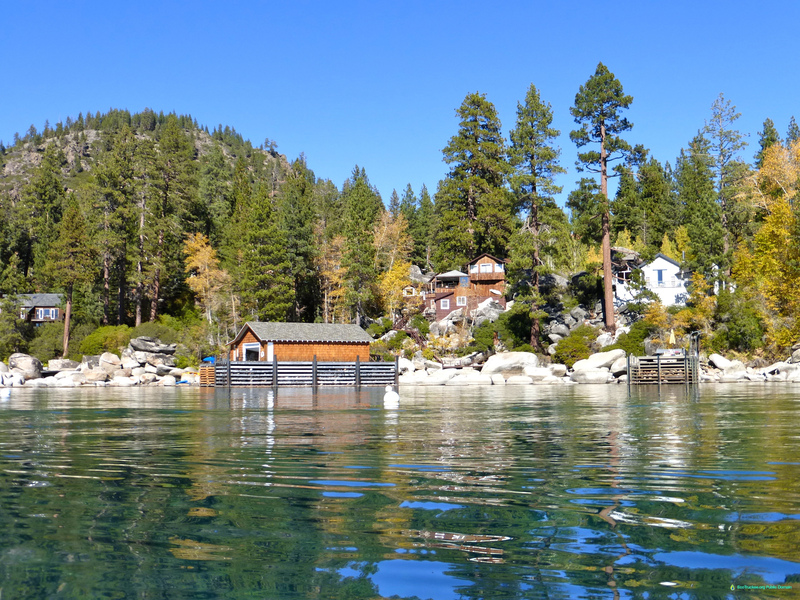 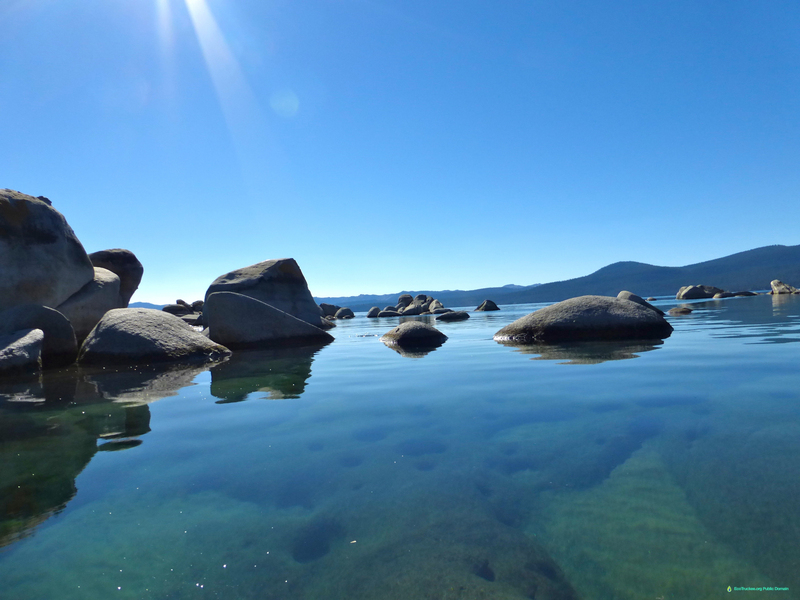 This question should be asked as increased business jet traffic to and from the Truckee airport is having a major environmental impact on the area around Lake Tahoe, the lake itself, and on the quality of life of people who live here or visit to seek rest and recreation. 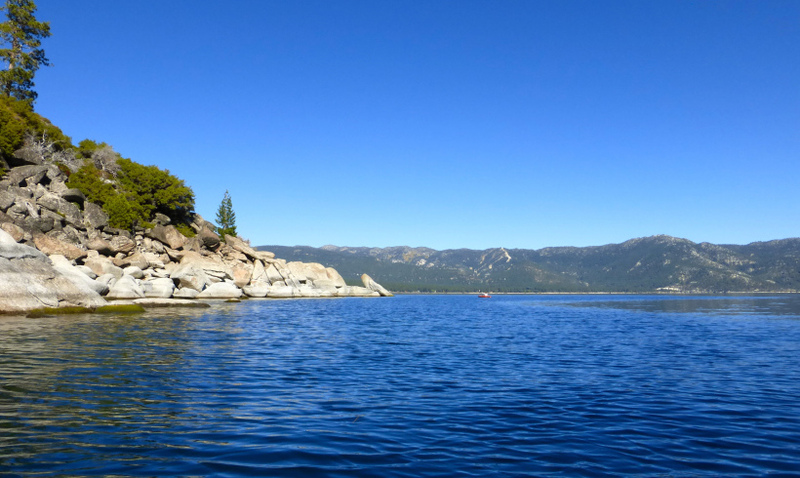 Lake Tahoe is not immune to the ecological damage from these business and air taxi jets as their use of the Truckee airport continues to grow. 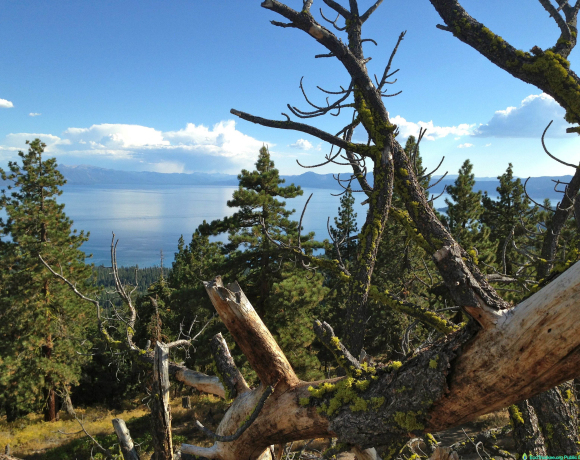 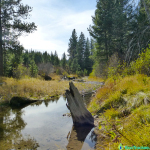 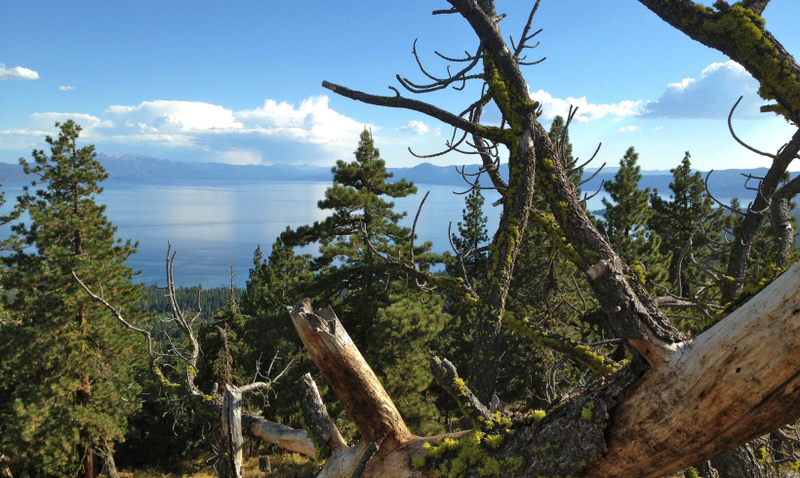 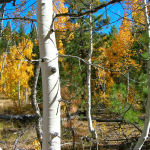 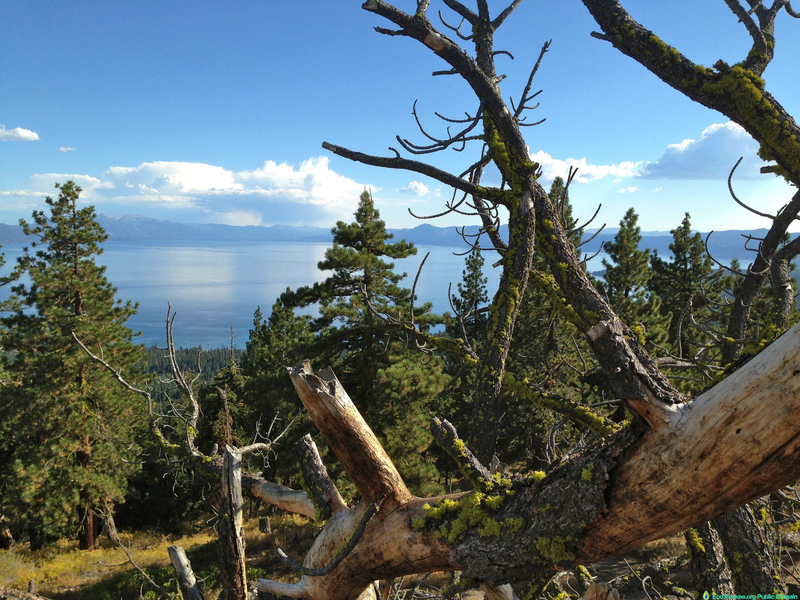 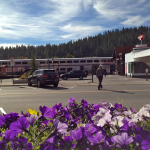 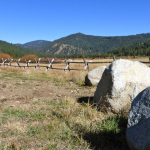 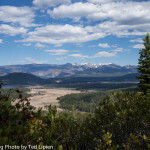 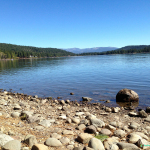 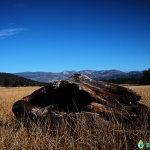 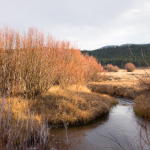 Read more about threats to “quiet use” of public lands in the Truckee Tahoe area. 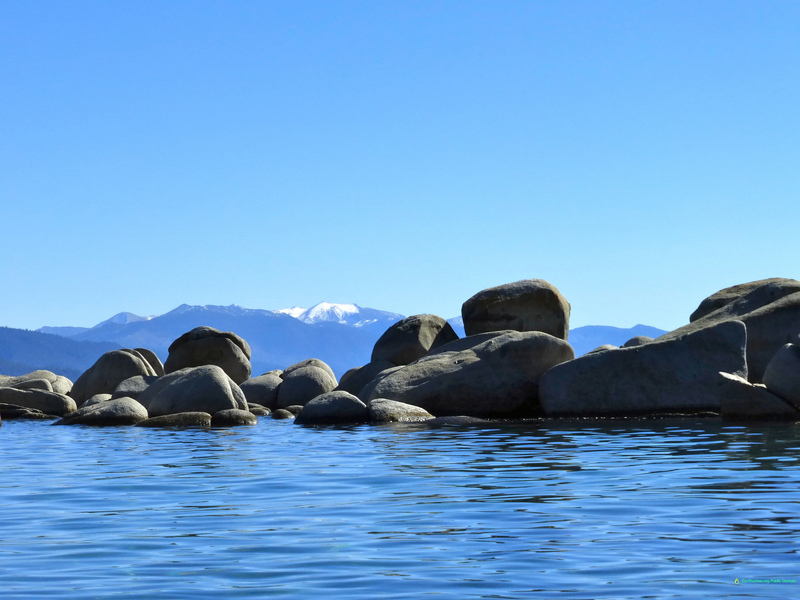 All Lake Tahoe photos from Eco Truckee Tahoe on this page are in the public domain and can be downloaded and used by anyone.